Are you looking for a place to rejuvenate your beauty? Visit our salon, which is conveniently located in Montgomery, Albama 36117. 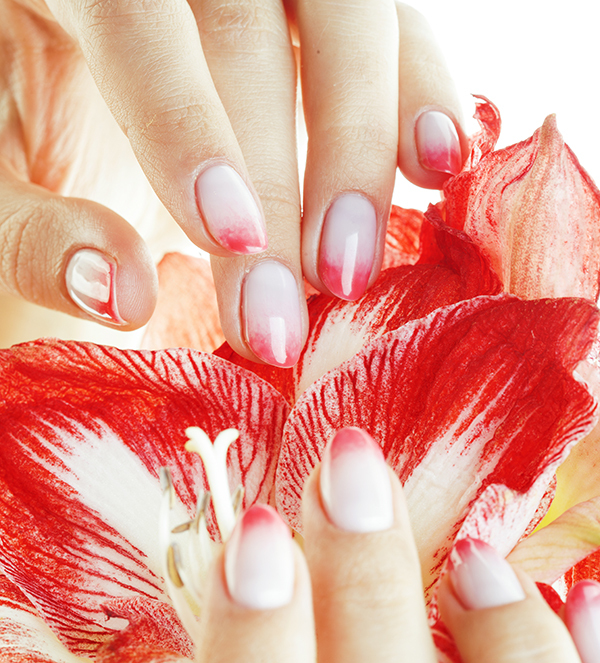 We guarantee to provide excellent services, especially catching up with new trends in nail & beauty care services. Whether you would like to do a simple Manicure & Pedicure or look for a Stylish nail model, you are at the right place! All the technicians at Luxury Nails are willing to hear your needs and deliver you the best services that you deserve to! Especially, all the instruments are sterilized after every use because Sanitation is always our first priority. We are ready to serve you and make you look and feel wonderful. Leave the stresses behind and join with us.